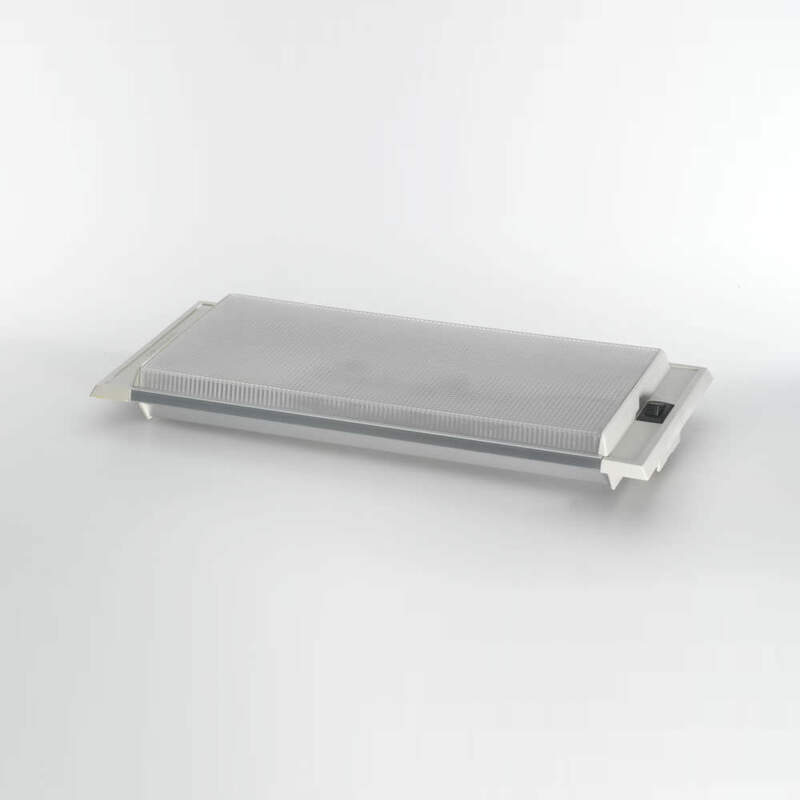 LED732P - Thin Lite Inc. LED732P - Thin Lite Inc.
Thin-Lite’s LED 730 Commercial Grade recessed mount fixtures provide efficient lighting for elegant interiors. They are easy to install in ceilings and under cabinets. They provide the “custom made” look. LED736XLP comes with clear prismatic diffuser lens for maximum light output. One Touch dimming switch with unlimited dimming levels, Patented “Memory Set” technology retains user programmed brightness settings. LED life of 100,000 Hrs. and Voltage Input of 8 – 30 VDC and Over Voltage Protection that resets at 28-vdc are standard. 14.75"L x 6.625"W x 1.75"